At one time you could think of a player, and instantly one iconic rookie card would come to mind. Nowadays that doesn’t happen. 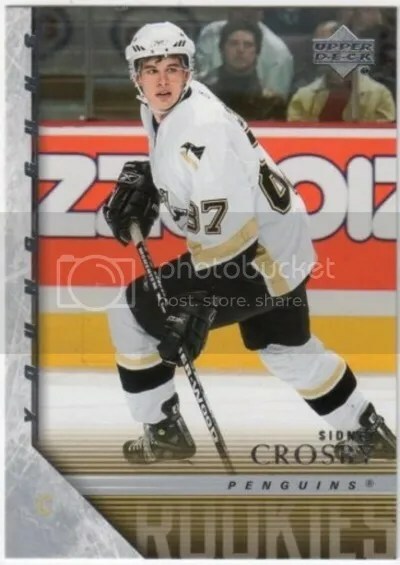 Active athletes today have so many rookie cards to choose from. For example, if you asked a group of collectors to write down a single Tom Brady rookie card, you’ed get various correct responses. In my opinion, the further back we go the easier it is to identify a player’s true rookie. That’s just how it goes when there were fewer manufacturers and products being released. Its very possible for someone to have one unanimously regarded rookie, while at the same time having other cards issued that same year. He’s far from the only one, but Dan Marino is the first person I think about when it comes to this setup. Trust me. There are lots of others. Dan Marino’s true rookie card is #123 in the 1984 Topps Football set. As far as football rookie cards from the 80’s go, this one is atop the list. That card is his only rookie. 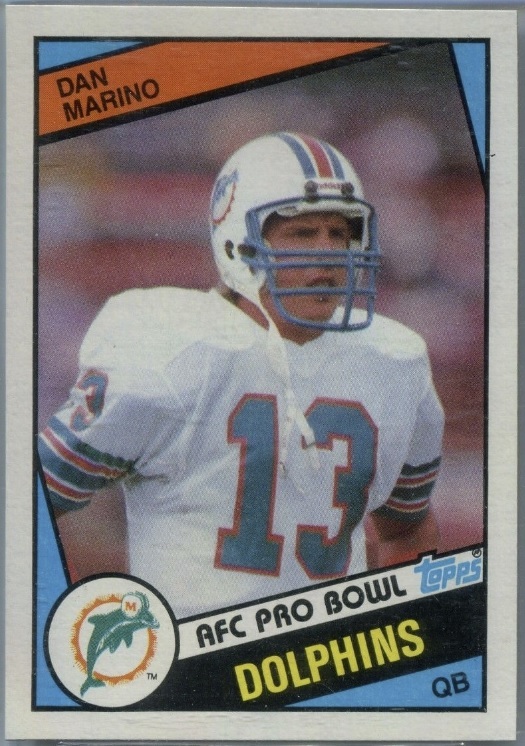 Despite that, eight other Marino cards can be found from 1984. They’re a mixture of subsets, inserts, stickers, and promotional pieces. Its very common for sellers to label them as rookies though. I don’t like to see that. Someone who doesn’t know any better could easily think they’re getting a good deal on an actual Marino rookie.